"These guys have all been around the block a couple of times, but to have that much energy, is just amazing to witness and be part of it." 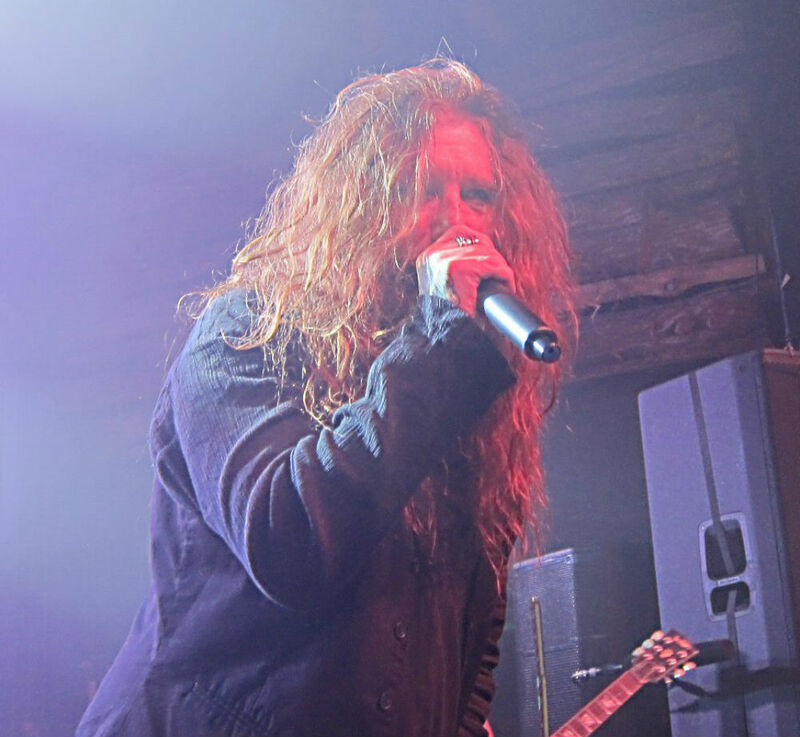 I daresay, I did not know what to expect from The Dead Daisies once they would hit the stage. When it comes to seeing a band I've never seen before, I prefer to be surprised. Sure, I could go to YouTube, but I wanted to feel what the show was about, not only with my eyes but deep down in my live music happy place. 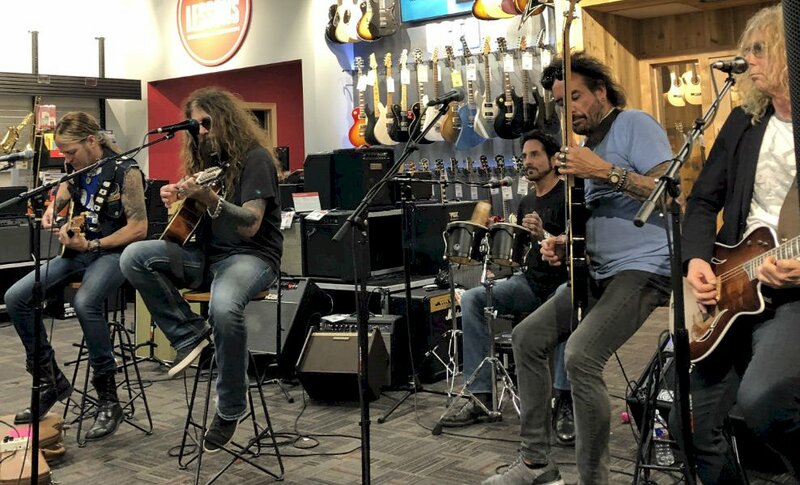 The Dead Daisies did not disappoint. In fact, they went beyond any expectations that I might have had. Knowing that the band members all have a piece of rock and roll legacy in their history, I assumed that it would be a professional show done by some talented musicians. Well, instead, they literally gave me a rock and roll punch to the gut. It was beautiful, refreshing and the voracity that they showed took me off guard, and I loved every minute of it. The opening band was Dizzy Reed's Hookers & Blow. 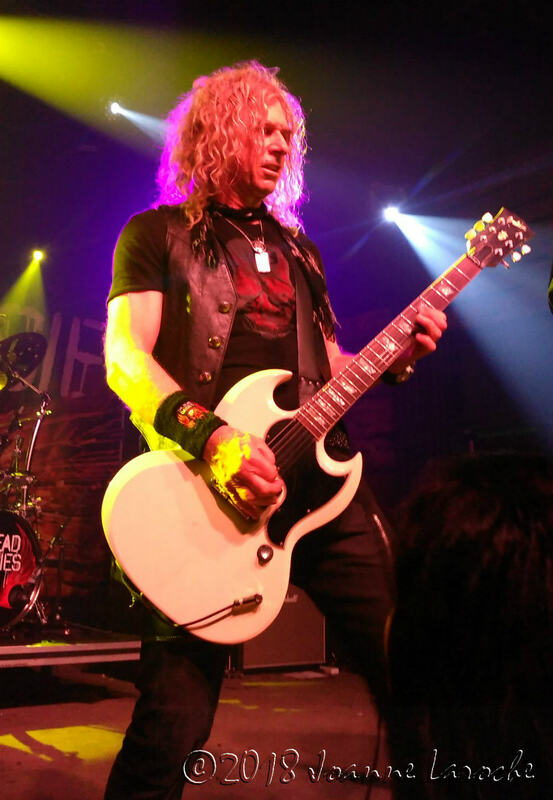 Tossing all judgement aside on a band named that, it was a solid show and the Austin crowd seemed to really get into many of the songs of this former Guns N' Roses member. Hookers & Blow provided a great warm up to the main event. Although, I'm certain that having a lady singing backup vocals on stage did nothing to keep the crowd interested. But when you've got a name like Hookers & Blow, it can't be just a bunch of dudes, right? 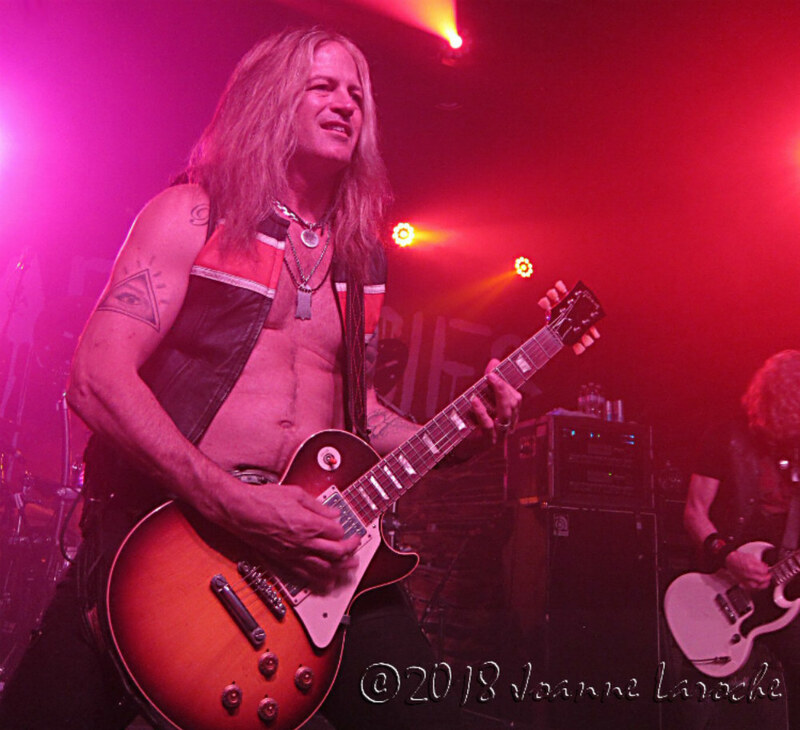 When The Dead Daisies appear on stage, you don't just see it, you feel it. At first it almost felt like they were performing a full on frontal attack, they seemed eager to show us that they have the instruments and know how to use them. And it doesn't take long to figure out that the show is in your face and if you weren't a fan before, you were being assimilated into their tribe whether you wanted to or not. With a combination of The Dead Daisies' songs as well as old classics that everyone knows, the power and force couldn't be reckoned with. From the stage guitar prowess of Dough Aldrich [Whitesnake, Dio], the powerhouse vocals from John Corabi [Motley Crue], the fierce in your face bass playing of Marco Mendoza [Thin Lizzy, Lynch Mob], Deen Castronovo [Ozzy, Journey] hitting the skins with power and timing, all under the Aussie watchful eye of founder David Lowy who keeps the wheels spinning. From covering The Rolling Stones, Creedence Clearwater Revival, AC/DC and even finishing with a tune by The Beatles called Helter Skelter, just to name a few, the hard rock was non-stop. The band did take a break, when they were on, they were on. The stage was small, but they used it to the fullest extent, jumping and running from side to side and keeping the crowd entertained ensuring that they were paying attention. This show was just refreshing. These guys have all been around the block a couple of times, but to have that much energy, is just amazing to witness and be part of it. From the strong steady and fast beat, to rip roaring guitars and a voice that left one pondering how can someone sing like that. 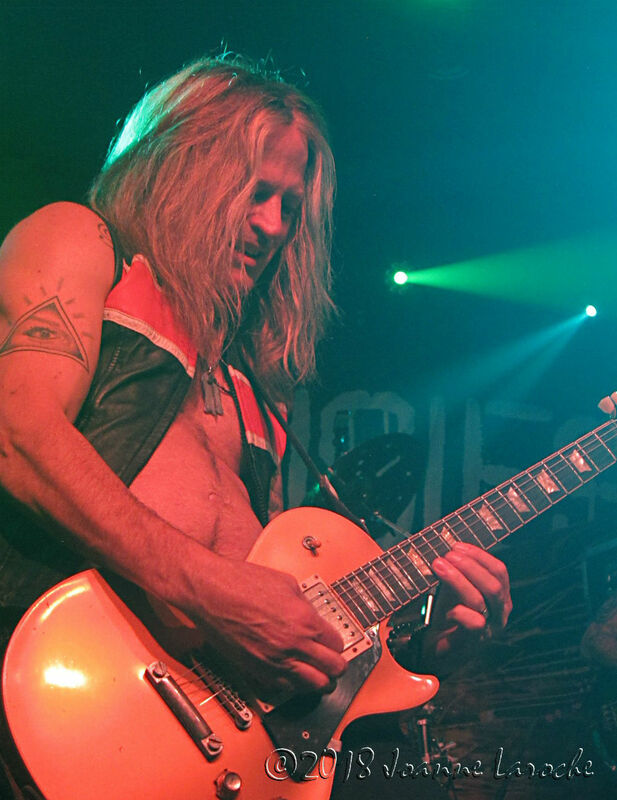 The Dead Daisies Burn It Down tour is fast paced and is some pure hard rock at its finest. It shouldn't have been of any surprise that with such a legacy that the band members bring to the table, that the show was going to rock, but it did. It was a beautiful, masterful, energetic, standing in amazement, why are they playing such a small club, surprise. 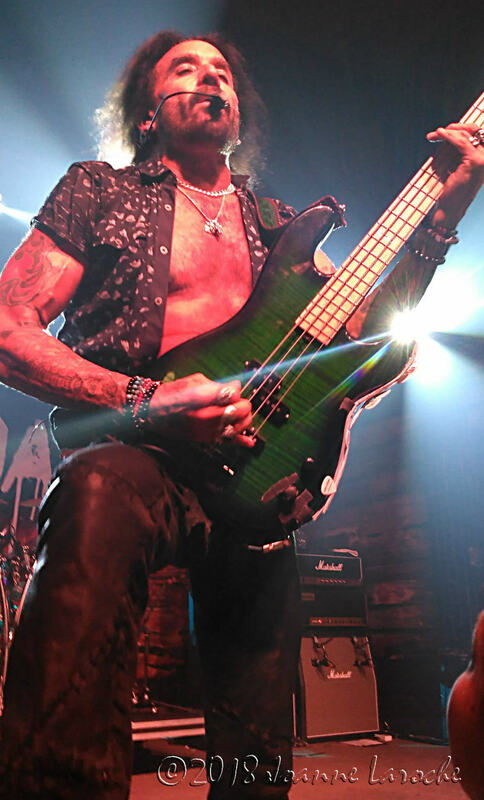 The Dead Daisies should be on your list to see. Make them high on your list, you won't regret it.